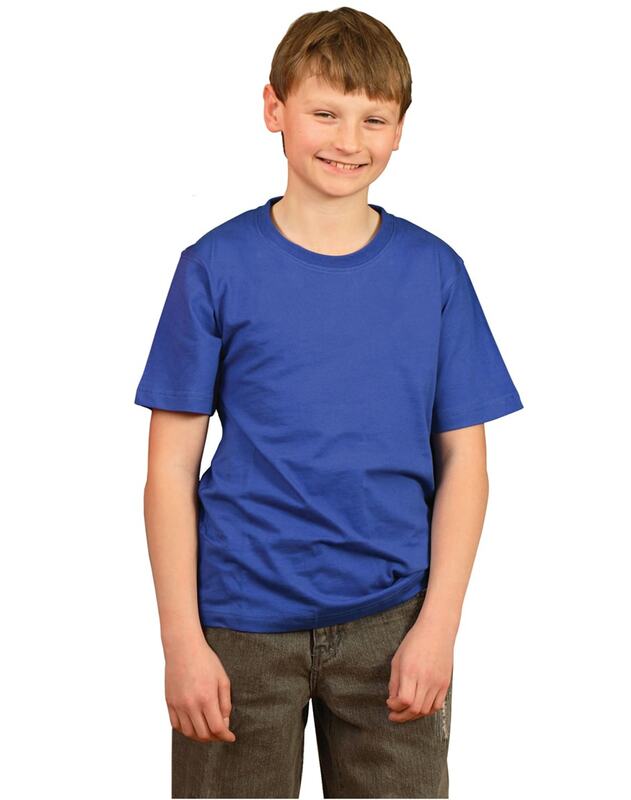 210gsm – 100% Combed Cotton Spandex rib neck. Shoulder seam tape. Twin needle stitched.